It has been over six years since I opened a book by one of my favorite authors, Honoré de Balzac (1799-1850). Sometimes when I revisit a favorite author after a long absence, I find that my ardor has cooled somewhat. Not so with Balzac! 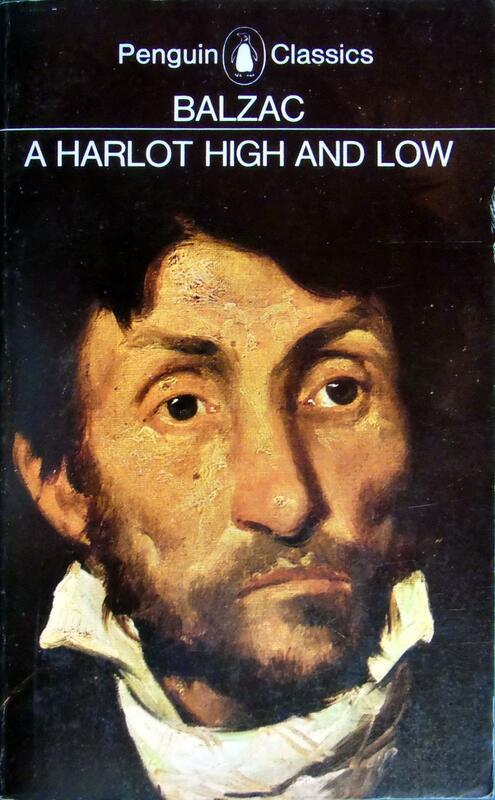 In the Yahoo French Literature Reading Group, I recommended that we select A Harlot High and Low, a.k.a. Splendeurs et misères des courtisanes (1838-1847) for our July read. It didn’t take too many pages before I was as entranced as ever. It was almost half a century ago that I first undertook to read Père Goriot (1835), still my favorite among his works. Interestingly, two of the characters from the earlier book—Eugène de Rastignac and Vautrin—appear in the work I am re-reading. The period of the author’s life somehow tied together the French Revolution (1789-1799), the reign of Napoleon Bonaparte, the Bourbon Restoration, the reign of Louis-Philippe “The Citizen King,” and the Revolutions of 1848. No other writer on the Continent was able to bridge these critical periods as Balzac did with his Comédie Humaine series of stories and novels, although Charles Dickens at times came close. 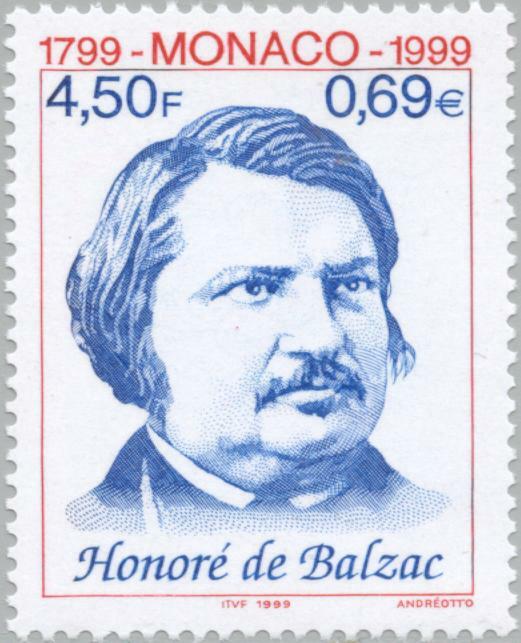 Balzac was the first writer to share characters between stories. As one reads his works, one gains a deeper understanding not only of the characters, but the times and milieus in which they lived. Over the years, I have actually read all 50-odd novels and all 20-odd short stories that have been translated into English, some more than once. And it appears that I’m not finished yet.